his regret that Chakotay’s relationships with the other series regulars weren’t evenly or fully explored. “…After Seska left, it was only that relationship with the captain that had depth to it. Chakotay and Tuvok didn’t have much. Chakotay and Paris didn’t have much,” he said. 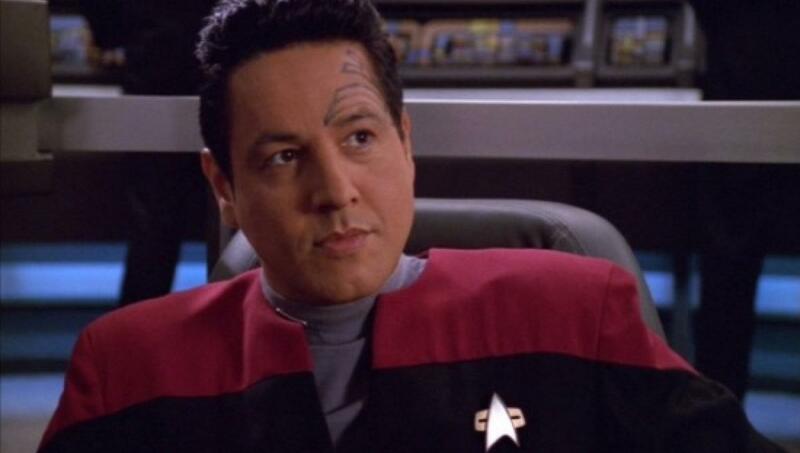 After Jeri Ryan joined the show as Seven of Nine, Beltran felt that the writers didn’t listen to his requests to develop Chakotay as much any more.